And it’s no copycat, don’t get me wrong! Although he uses advanced techniques only present on Plini’s latest, such as thumb-picking, Theo really has his own compositional style – and playing style, too! Shadowplay, which came out today – September 14th – is a wonderfully beautiful little collection of music, adding to a little more than 20 minutes of eargasm. It’s jazzy to some extent, with other influences as djent, and probably a bit of Periphery here and there, all painted over a metal canvas. What you should expect? Crazy riffing, a few clean leads, heartfelt solos, polyrhythms, catchy melodies, and in the end a thrilling experience, a gift to all melomaniacs. 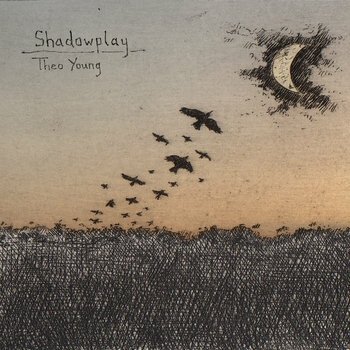 Get Shadowplay for free on bandcamp, and don’t hesitate to donate any amount of money to support upcoming music from Theo Young which you’ll surely hear a lot about in the coming weeks or months!